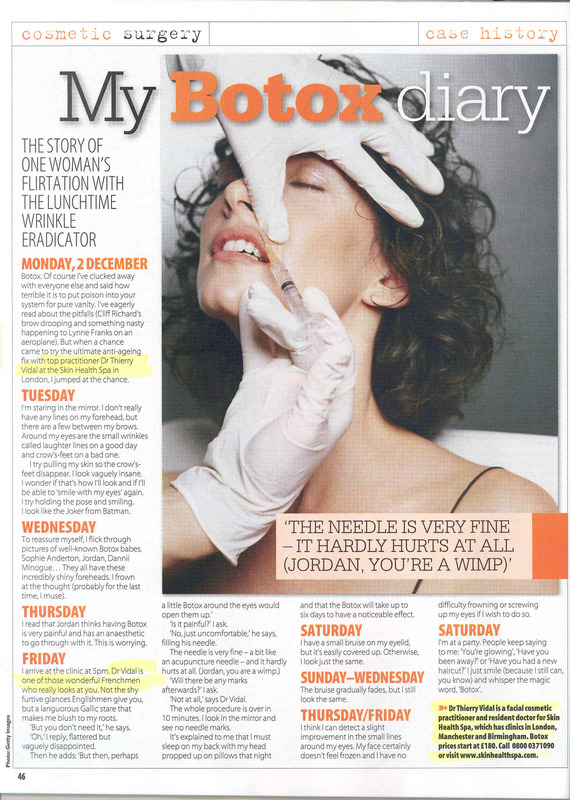 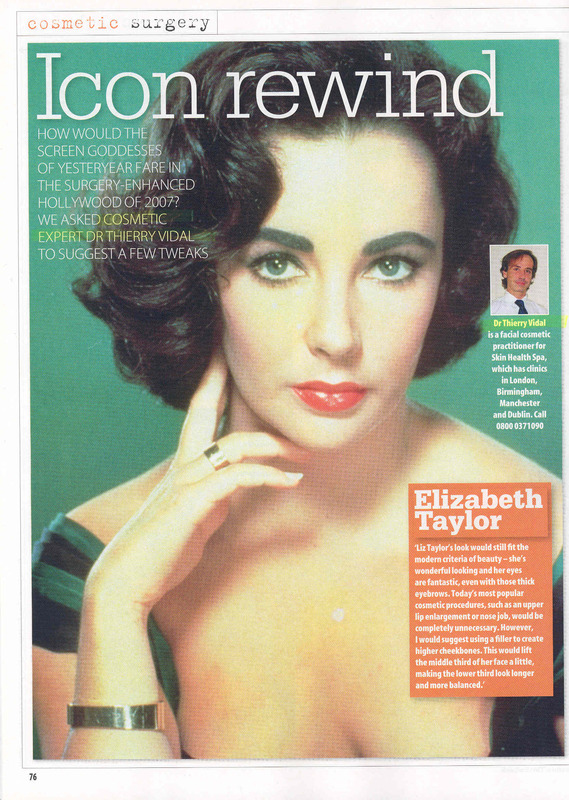 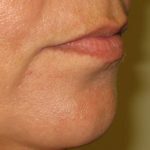 Dr Vidal is a lip filler london specialist and a reputable cosmetic doctor . 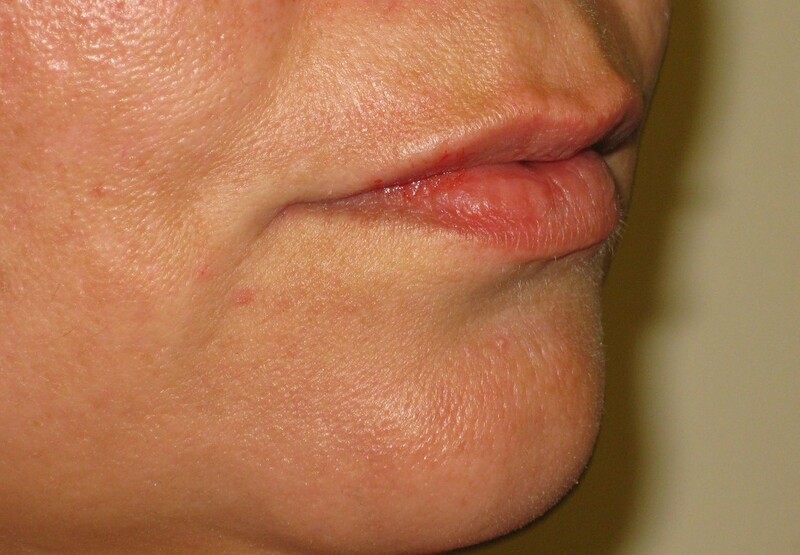 Lip enhancement, lip redefinition and fullness. 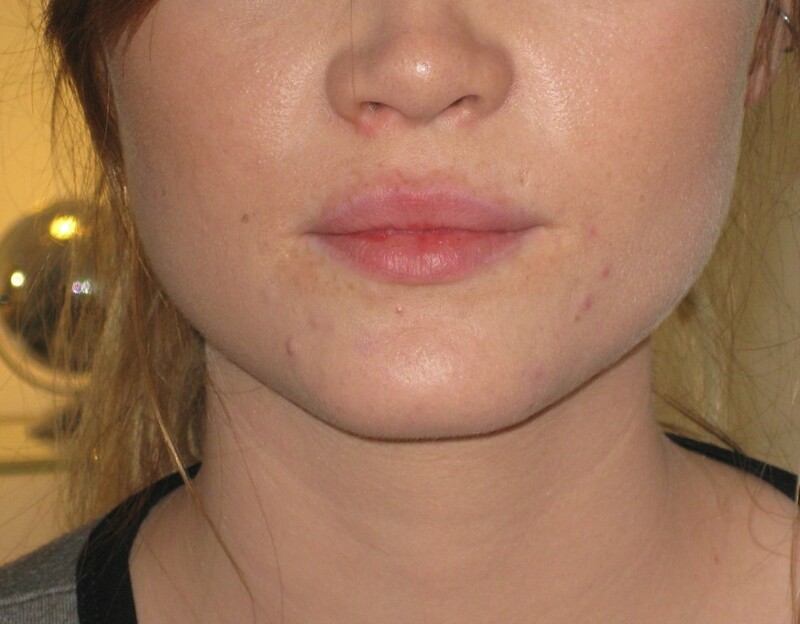 Aesthetic Consultations-Skin Oasis Clinic 25-27 George Street Marylebone london. 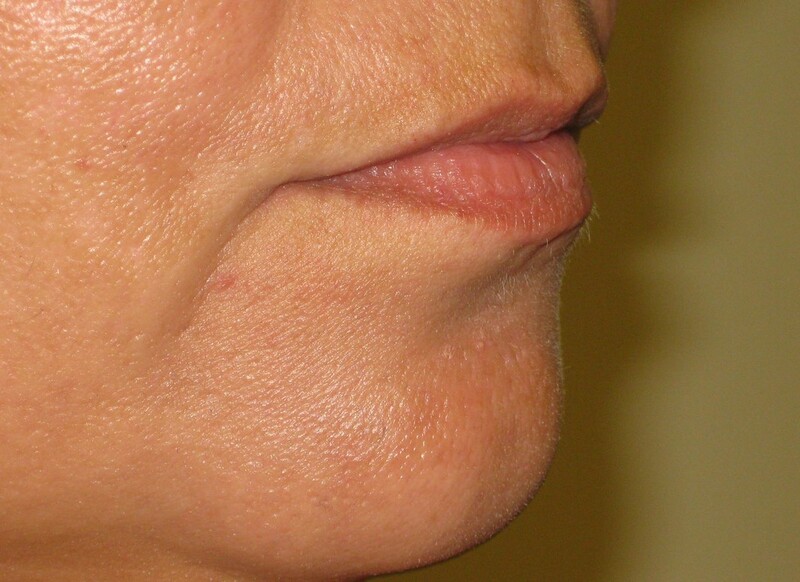 Sculptra for facial volume loss and collagen stimulation.